Looking for some handy apps to repost Instagrams posts? The blog post has apps for both Android and iOS devices. Instagram “repost” is simply a way of sharing the photos or videos of other users on Instagram on your own Instagram account. Why is reposting important? It is quite beneficial for the brands and companies who want to promote their products or services by true consumer response. Although Instagram has many unique features to explore, it does lack certain capabilities. Reposting is one among them. Unlike Facebook, where one can directly share other people’s post and even write a caption for the same, the same mechanism is not possible on Instagram. The omission of this particular feature made way to many third-party repost apps for Instagram. A lot of different kinds of Instagram repost apps hitting up for both the Android and iOS devices. Following are the top five Instagram repost apps that are categorized based upon their real-time pros and cons. The app has great features developed with a user-friendly interface. The app has a “share with URL” feature for reposting. Anyone can sign-in using their existing Instagram account and search for a post to repost. The search button allows any user to easily find their desired search results. This button works the same way as in Instagram. The credit is given to the original Instagrammer. The best thing about this app is that it is very easy to use. However, while reposting through this app, a watermark gets placed on the bottom of the picture and video. This watermark can be moved either to the top or in the bottom corners. The only con that this app has is that in order to remove the username watermark, one has to purchase the Pro version. The Pro version costs 4.99$. This app uses the standard “copy – share URL” mechanism to repost on Instagram. Signing in and searching for any post is a smooth butter process. This app unleashes the creative side of any frequent Instagram user with its unique stickers and emojis section. With a customizable feed, anyone can find their desired search results and explore new content with least efforts. Since this one is any user app for reposting, it is the most reliable to use. The app also shows local and world trends to keep you abreast with the trending topics. Other categorized based features of this app are the report editor, Top reposts and Custom chronological feed. One major drawback with ‘Repost- Photo & Video Download and Save’ is that only Pro Version users of this app can remove the watermark from the shared image or video. The app acts as a downloader and lets the user customize videos and images before downloading them to their devices. 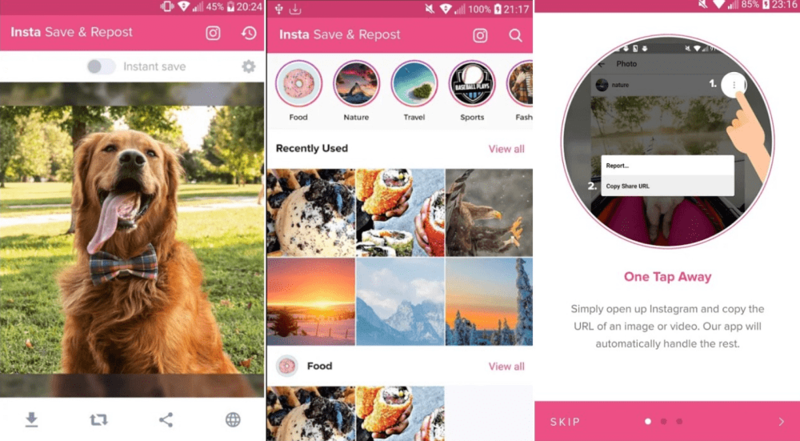 It also allows its users to share Instagram stories. The advantage of using the apps is that there is no need to log in to Instagram to use this app. Even though you can download as many photos and videos at once, only one post can be copied and shared at a time. This is the only drawback of this app. The app lets its users instantly repost the pictures and videos on Instagram without having to leave the app. No separate sign-in is required to download any post. 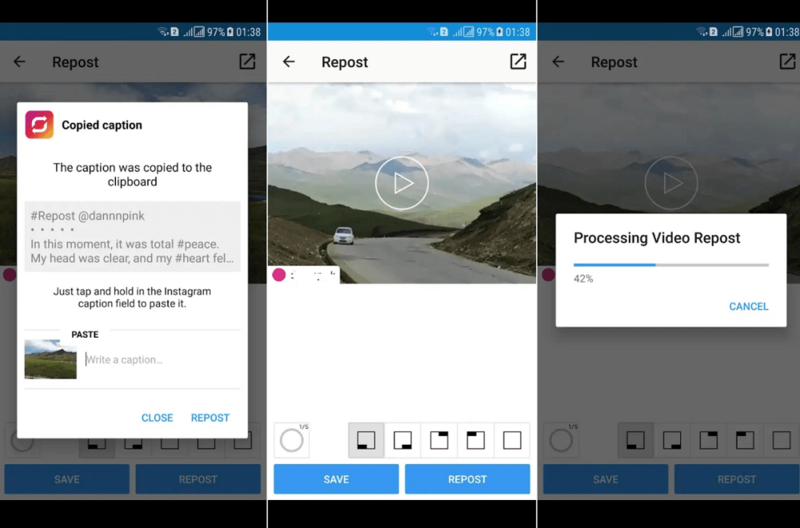 It also has a ‘quick’ mode for reposting the videos and photos on your Instagram profile without saving them to the device. The best thing about this app is that it does not leave any watermark and adds the signature automatically. However, the posts that hold multiple videos or pictures can only be saved and reposted, and cannot be posted using Quick Post mode. The app allows its users to download pictures and videos before directly reposting them on their Instagram profile. You can also organize your posts in the form of albums. The post with a number of videos and pictures will be accessible in the typical side scroll fashion just as in Instagram. You can use this feature to slide through the post you want to repost on any app other than Instagram. One major con for this app would be that the listener service is difficult to get rid of. You may also need to “force stop” the app for it. All these apps are widely available for free download for both Android and iOS running devices. 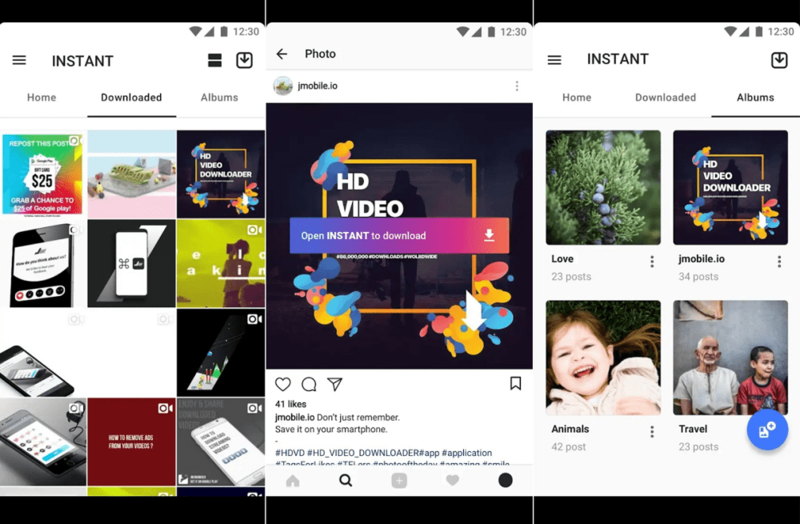 The ‘free to download’ Android versions of these repost apps have extra customizable features in them, while the iOS versions deliver only the essential reposting feature unless a pro version has been purchased by the user. 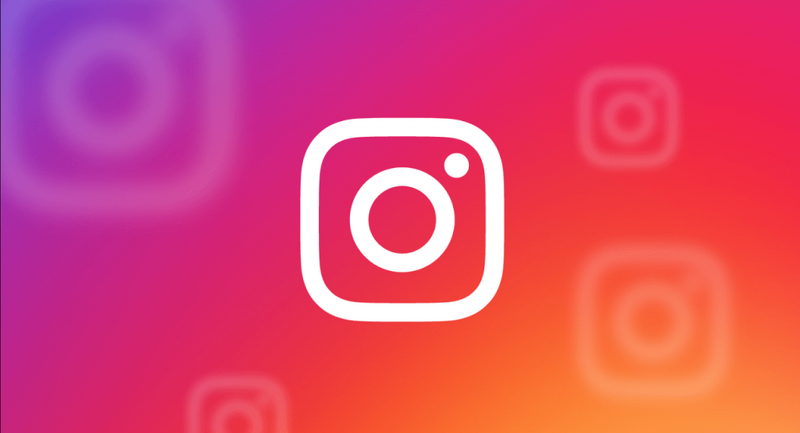 These are some of the useful Instagram repost apps for Android and iOS device. Why don’t you give a try to these apps and let me know in the comments which one you find handy?